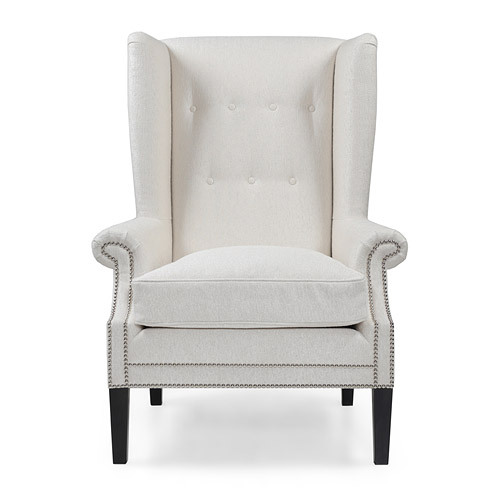 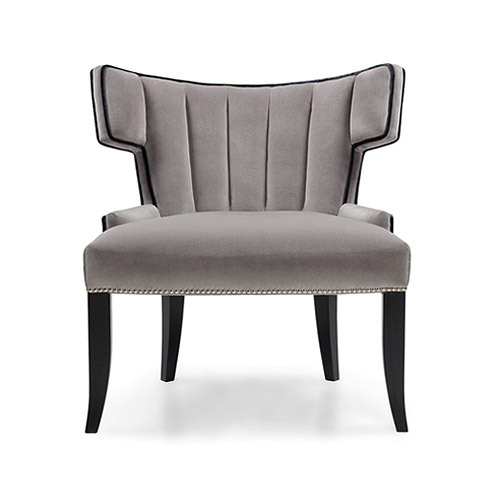 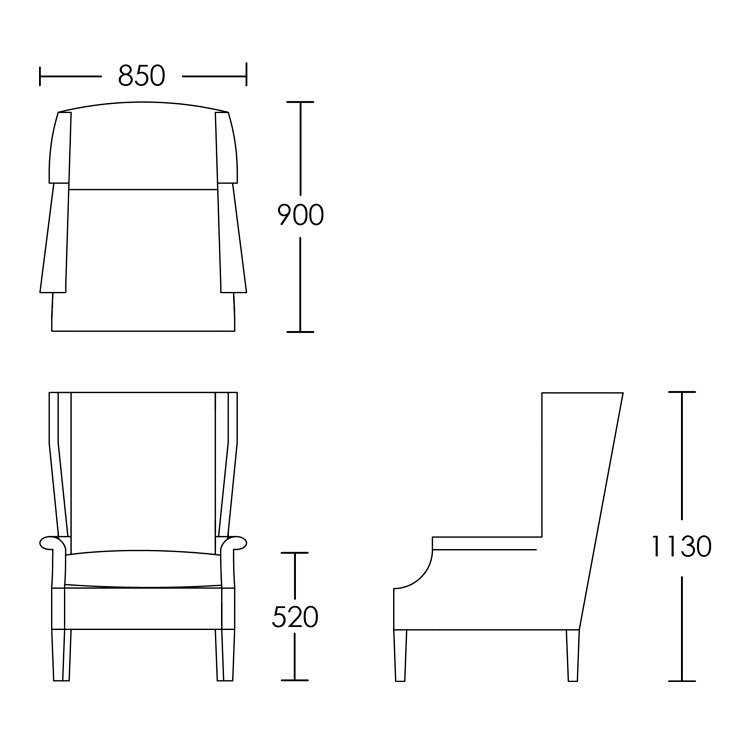 The Cheval Armchair has a traditional charm with its distinctive wingback design. 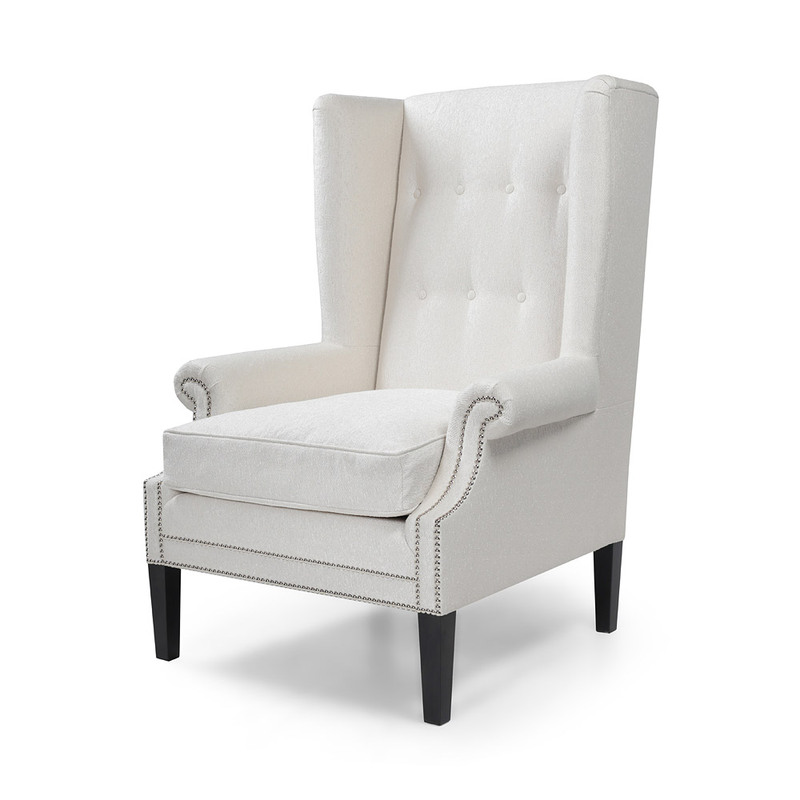 Stunning scroll arms with simple float button detail on the back. 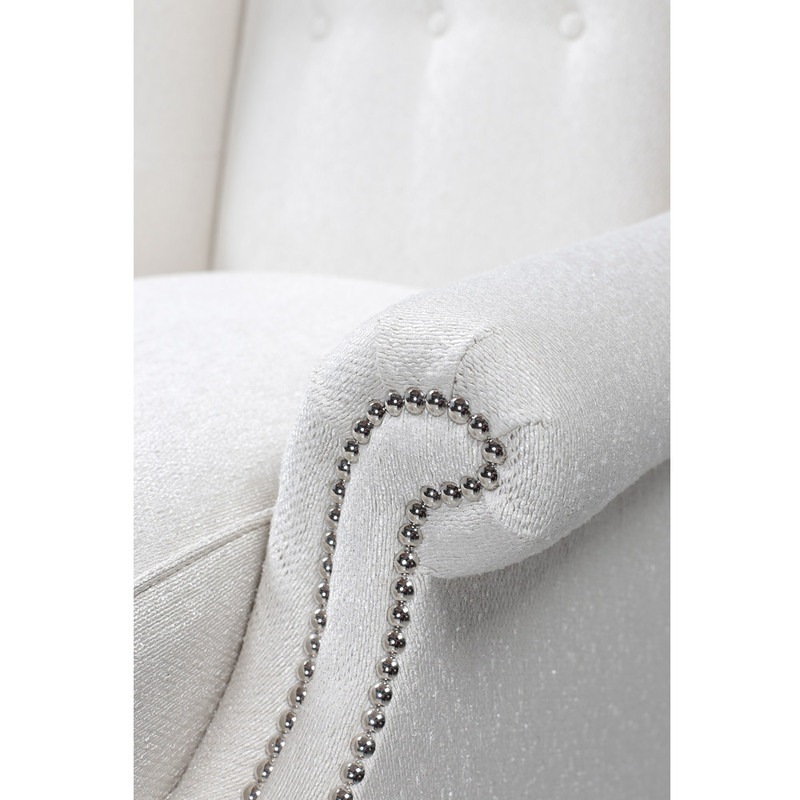 Sumptuous seat cushions with our foam, feather and down wrap and the elegant added detail of studs accentuating the curves of the design. 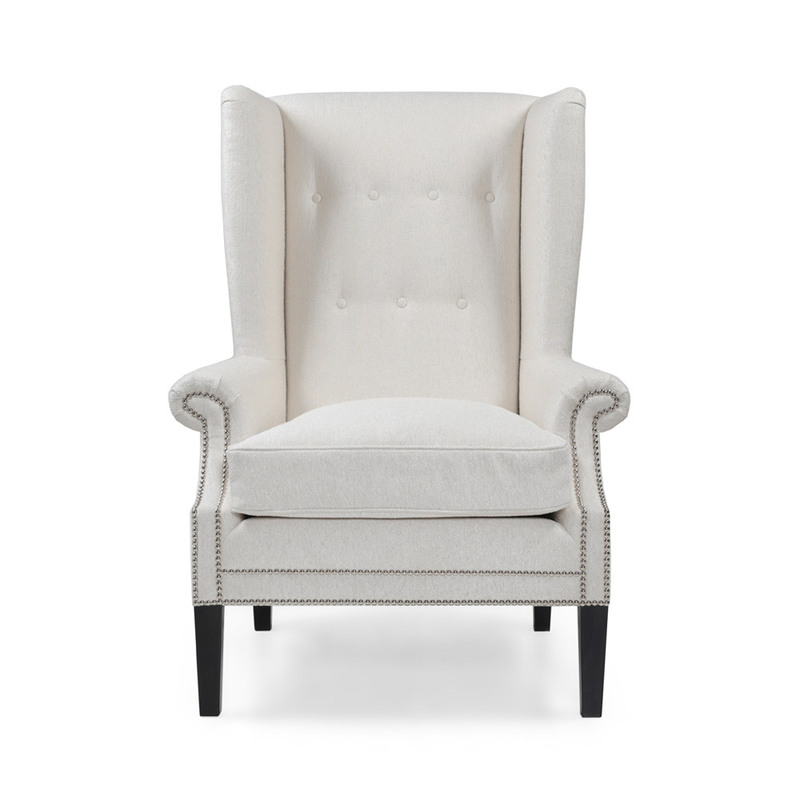 This chair would make a statement in any room.